KrampusFest Returns To Alpine Village Restaurant! In Central European folklore, Krampus is a horned, anthropomorphic figure described as “half-goat, half-demon”, who, during the Christmas season, punishes children who have misbehaved, in contrast with Saint Nicholas, who rewards the well-behaved with gifts. Krampus is one of the companions of Saint Nicholas in several regions including Austria, Bavaria, Croatia, Czech Republic, Hungary, Northern Italy including South Tyrol, Slovakia, and Slovenia. The origin of the figure is unclear; some folklorists and anthropologists have postulated it as having pre-Christian origins. 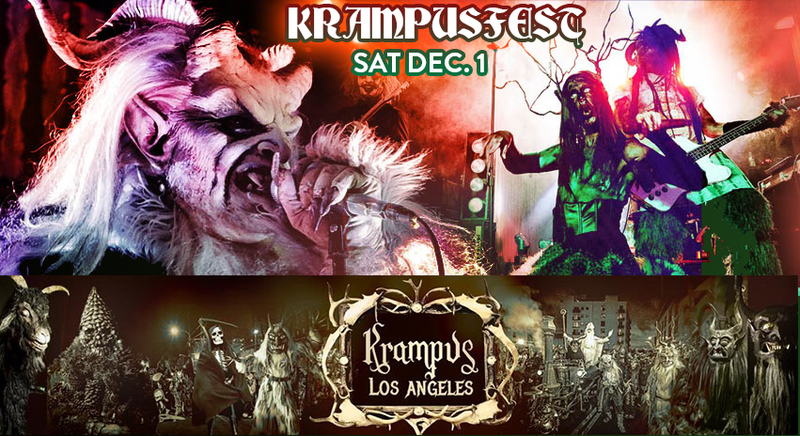 Alpine Village, in conjunction with Krampus Los Angeles, will be celebrating this festival again this year. Get your best Krampus costumes on and join us for this festive adult celebration. For more information about this year’s Krampus Ball, click here. 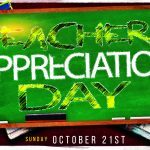 Interested in purchasing tickets, click here.